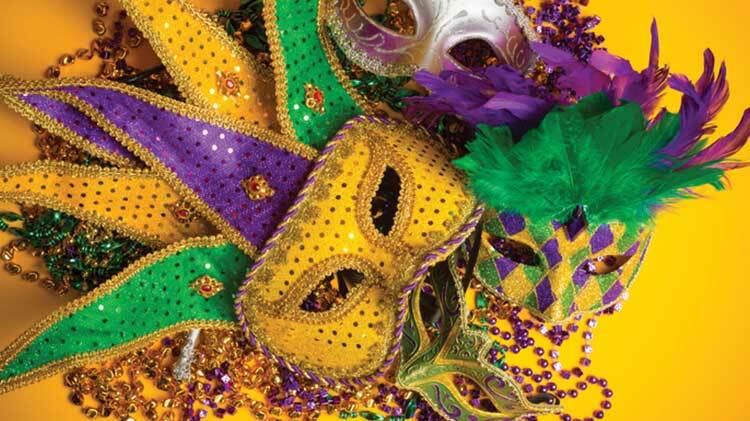 Date: Mar 5 2019, 11 a.m. - 1 p.m.
Let the good times roll at the McChord Grill with a bowl of Mardis Gras Gumbo! Save $1! Open for lunch 11 a.m.- 1 p.m. weekdays.